This a photograph of some things I was making recently using playdough. I used some printed face expressions to add to my artwork which helped them stand out a bit more. 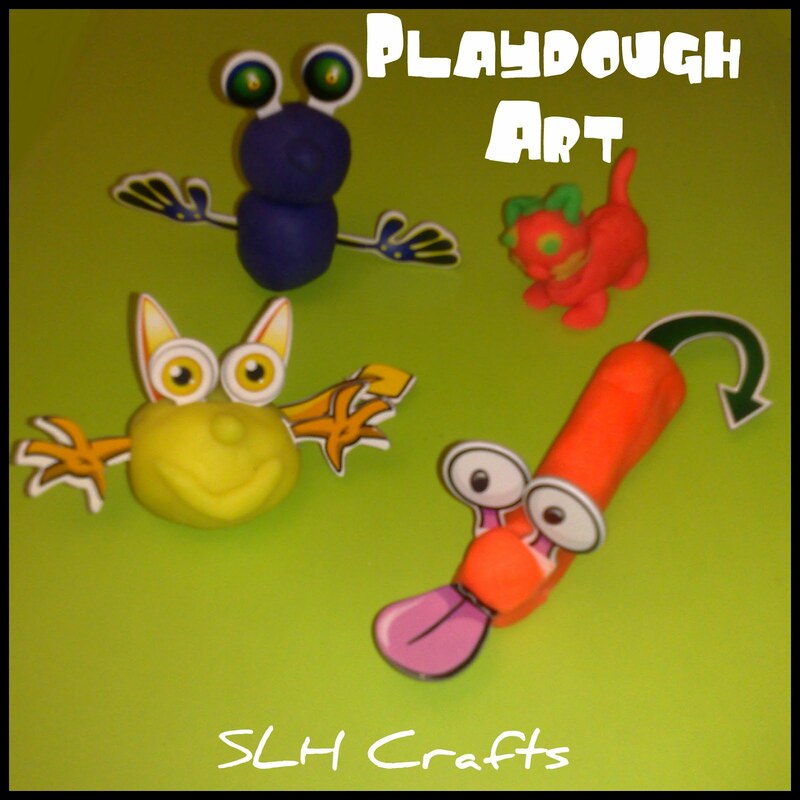 You can make many different things and designs with playdough. 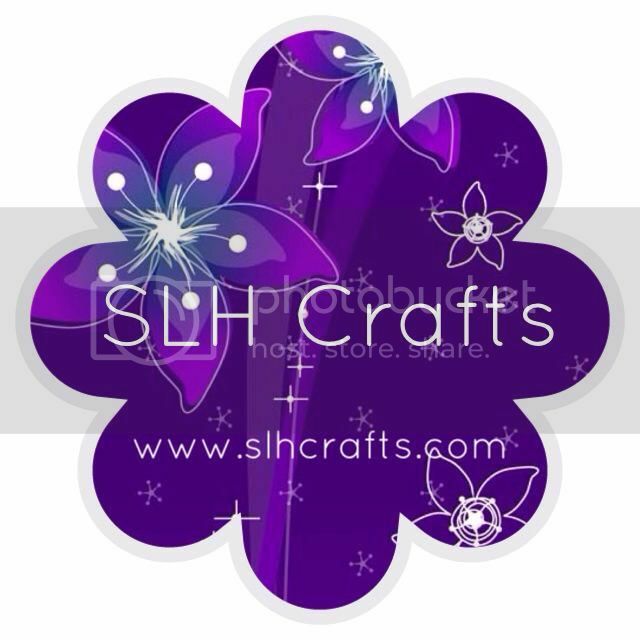 I used the shop bought playdough for this project but you can make your own playdough with a few things from the kitchen.